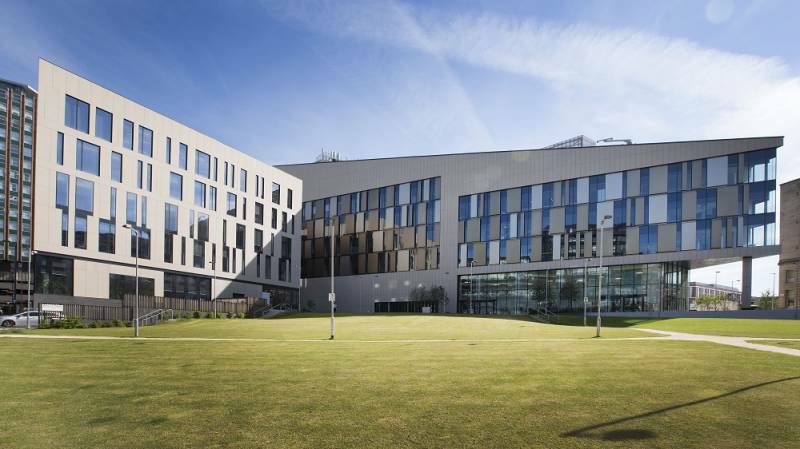 Glasgow’s new multi-million pound conference facility, the Technology and Innovation Centre, has been open for business for only three months but is already a huge contributor to the local economy. This year the state-of-the-art conference centre which is owned by the University of Strathclyde, has more than 40conferences on its books worth more than £5million to Glasgow’s restaurants, hotels, shops and other city businesses. The building, which opened in March this year, was created with a number global research areas in mind, tying in with the city’s overall strategic focus to attract meetings in sectors including; energy, manufacturing, health and the development of future cities. Located in the heart of the city and easily accessible, the Technology and Innovation Centre is a hub for world-leading research, enabling close collaboration between academics, business, industry and the public sector. The building has been a welcome addition to Glasgow’s extensive venue portfolio increasing capacity with a number of options available to conference organisers looking to host their event in the city in a versatile, hi-tech environment.